Happy Tuesday! Last week I got a comment asking about how I styled my belt a certain way and so I decided to start a new video series about styling and my first one is how to style a belt! Don’t worry, this video is only 3 minutes and 15 seconds! 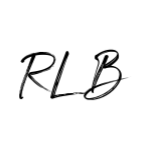 🙂 Hope you enjoy… please email me at rachelslookbook@gmail.com or leave a comment if there are future styling videos you would like to see in the future! 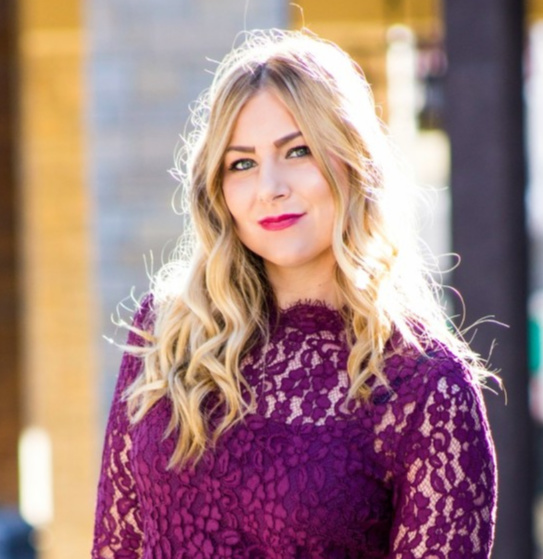 Next Shopping for Skirts at Kohl’s & Discount! 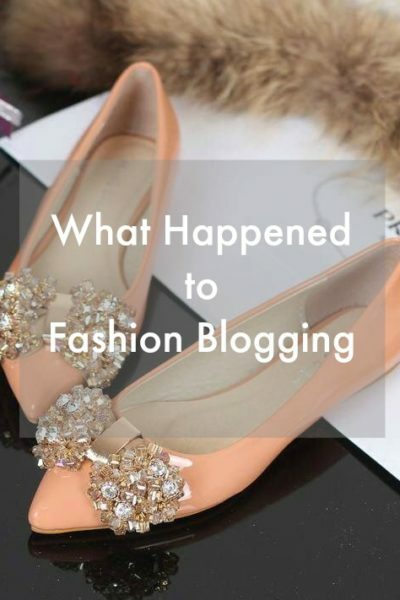 What Happened to Fashion Blogging? 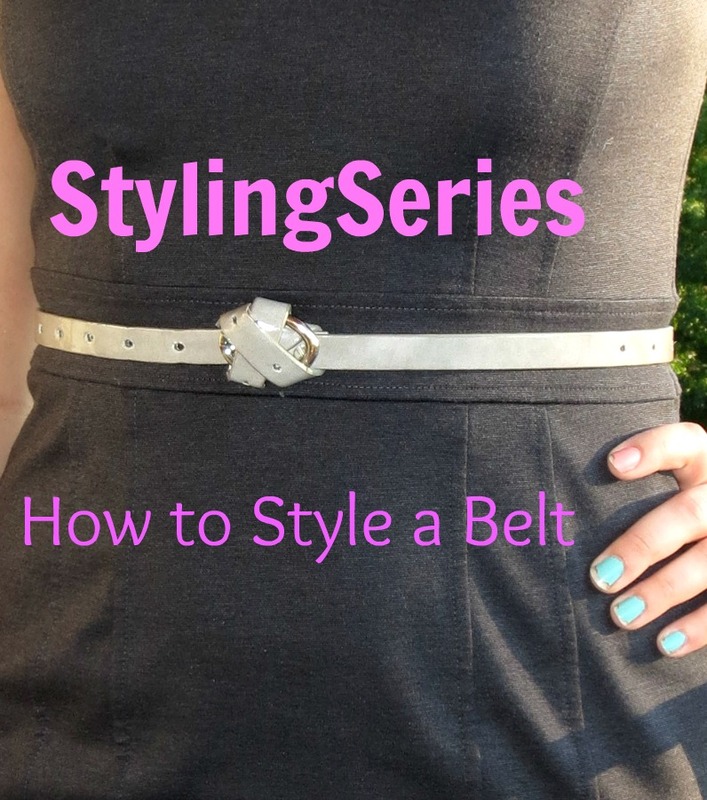 Great video, love learning new ways to style a belt! great idea for a series! i am the worst person with belts…i can barely make them work how they are supposed to! Super cute! I love the way you styled this belt!!! Yay! 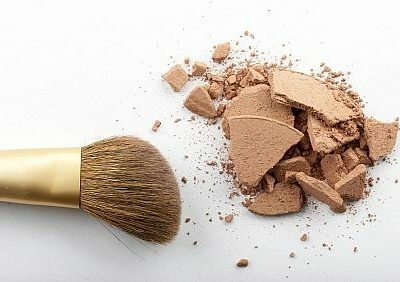 I’m so glad you saw my comment and did a tutorial on this! I can’t wait to give it a shot. Thanks for sharing!